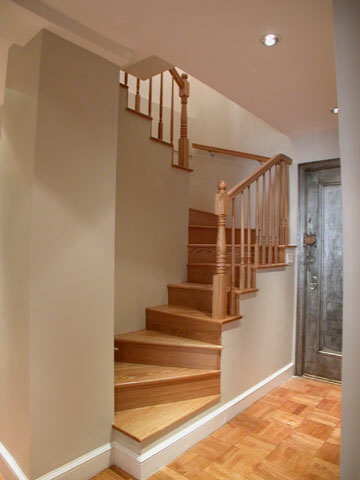 Combined 2 Upper West Side Pre-War apartments into 2 floor duplex, by a new stair into the foyer. 10th floor: Created one large living/dinng & entertainment space, with a new galley kitchen, and bedroom converted to a painter's studio. 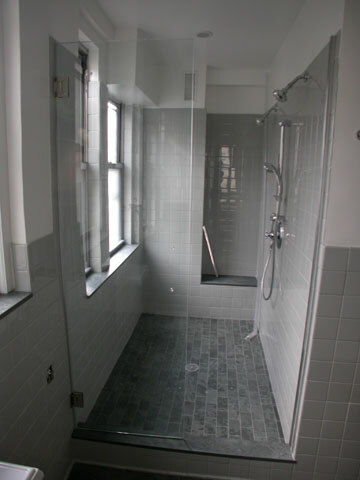 9th floor: Bedrooms were reconfigured with greatly expanded closets, new master bath and children's bath/laundry.